Google Maps Street View: Boy tries VERY risky stunt – what do you think happened next? 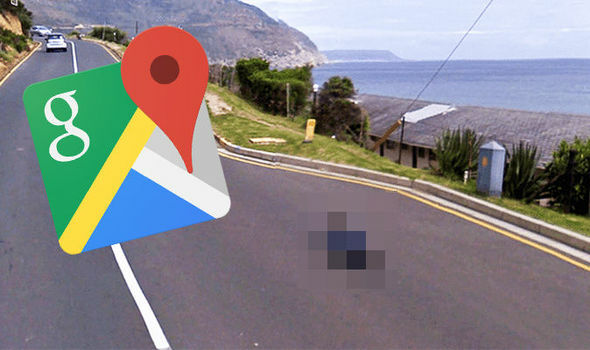 GOOGLE Maps Street View images tend to become widely circulated when the people captured are doing something creepy, weird or funny. Or, in the case of this boy, downright stupid.